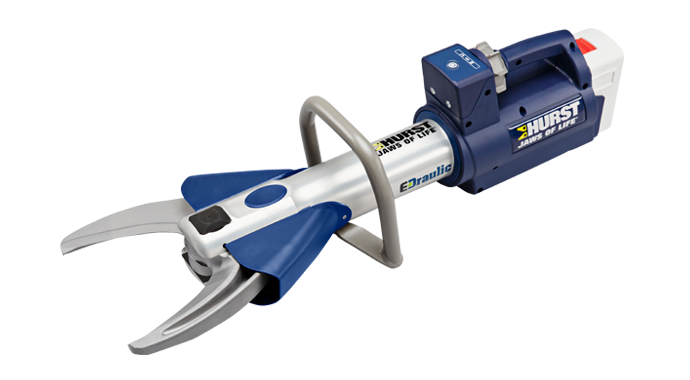 Introducing the eDRAULIC® Watertight Extrication Tools. 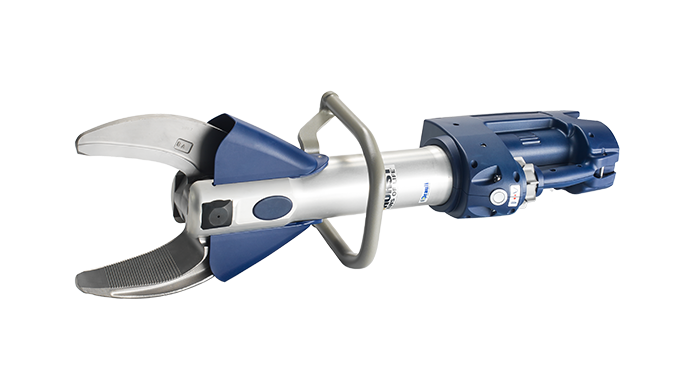 The Latest Watch the announcement of this new innovation. 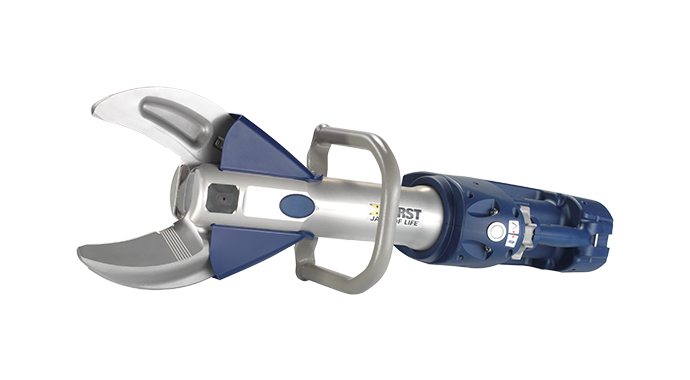 Make sure you have the right tool when it comes time to save a life. 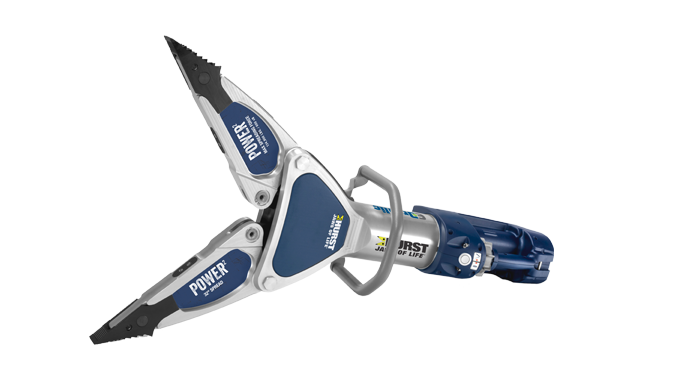 Stronger, smaller and lighter, our battery-powered rescue tools are quicker than ever. 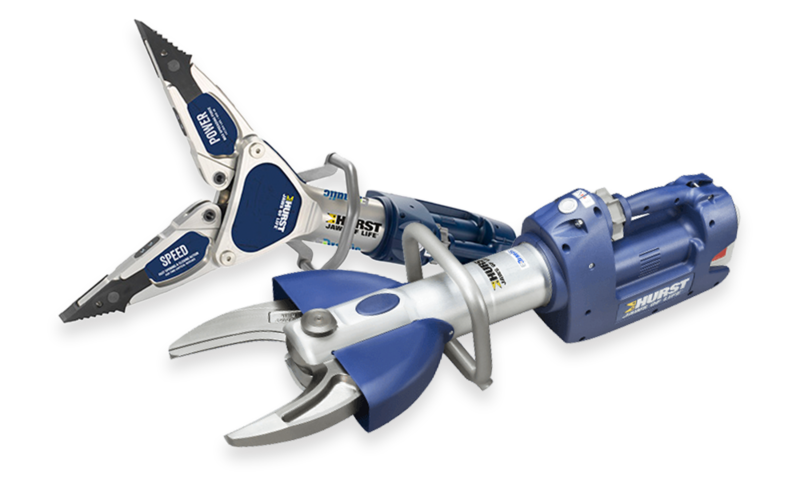 Operate underwater with EWXT rescue tools. 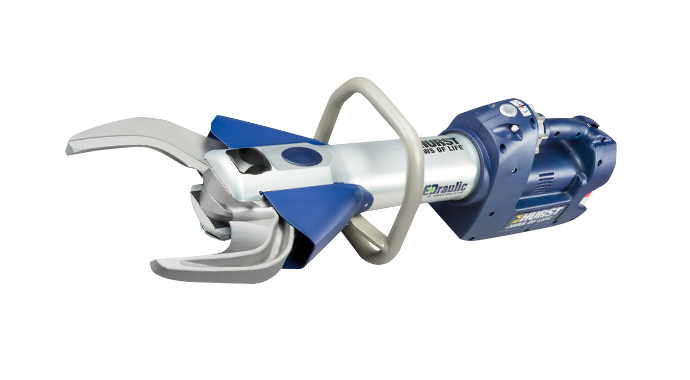 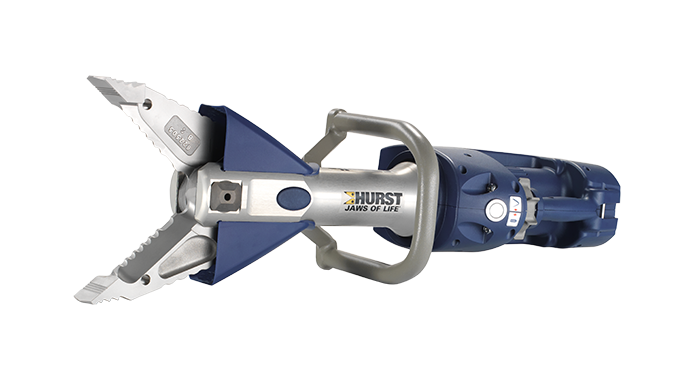 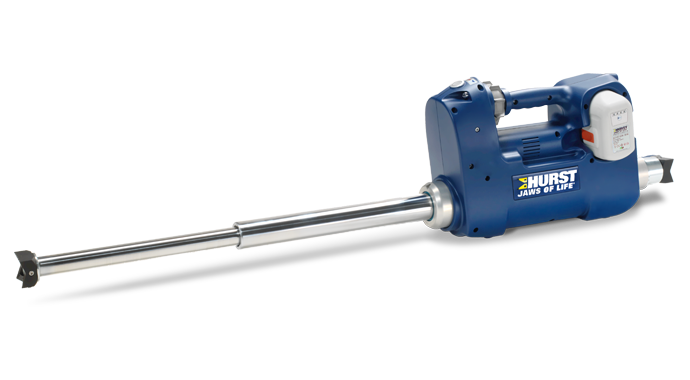 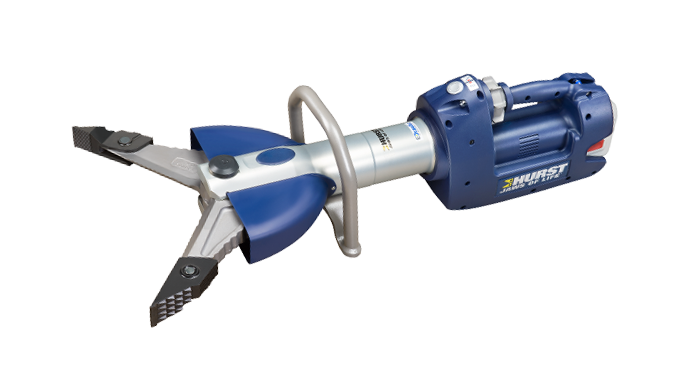 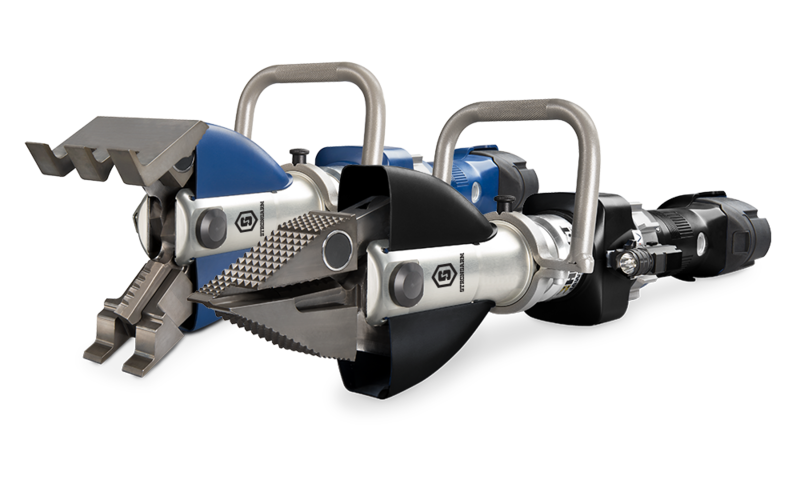 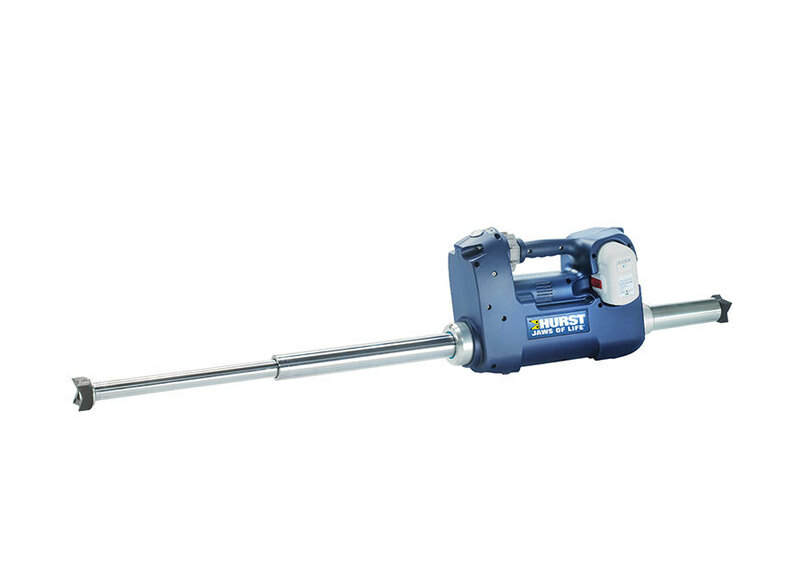 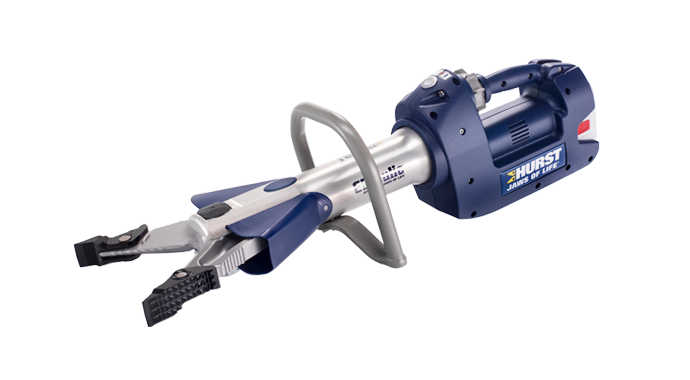 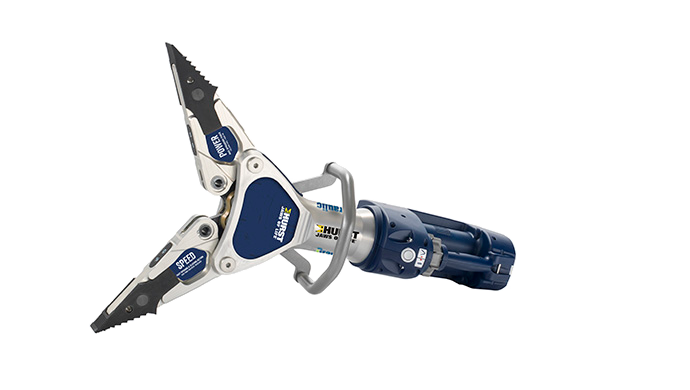 One powerful, yet portable tool that can cut, lift, spread and breach doors with ease. 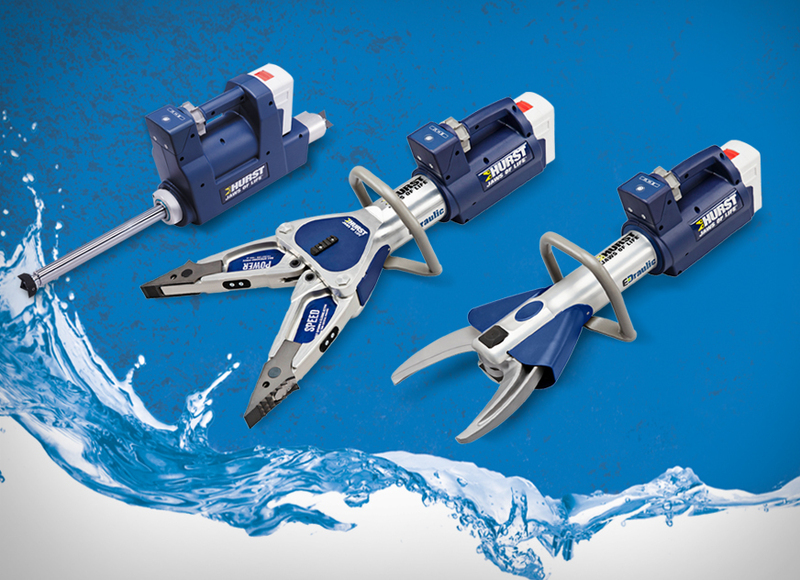 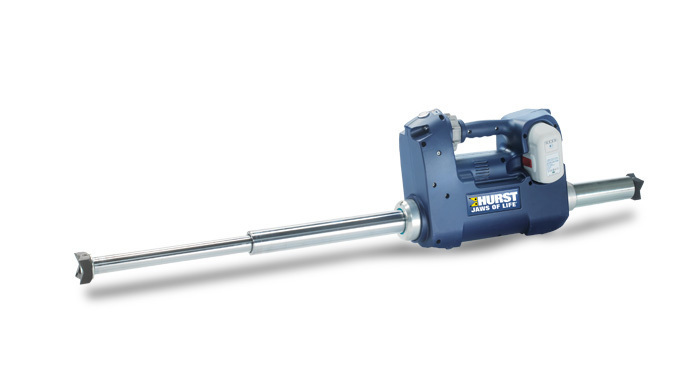 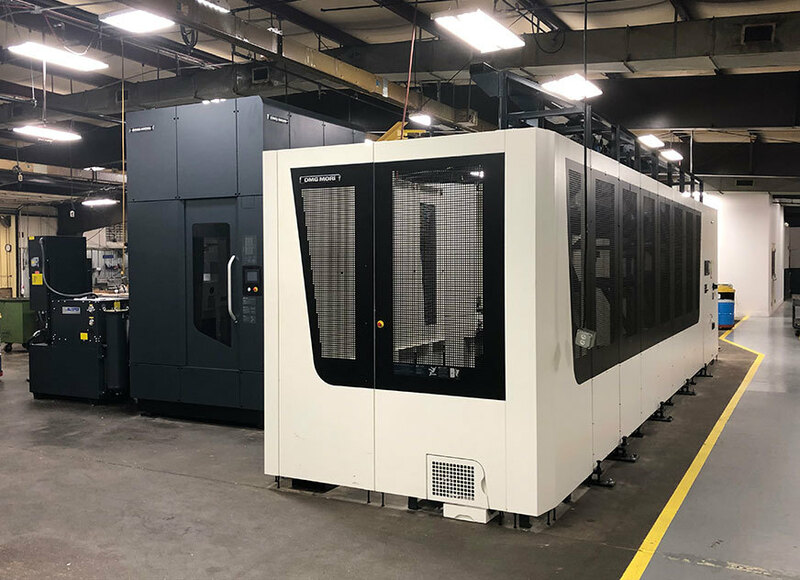 These high-pressure tools are built lighter and are faster to the point of resistance. 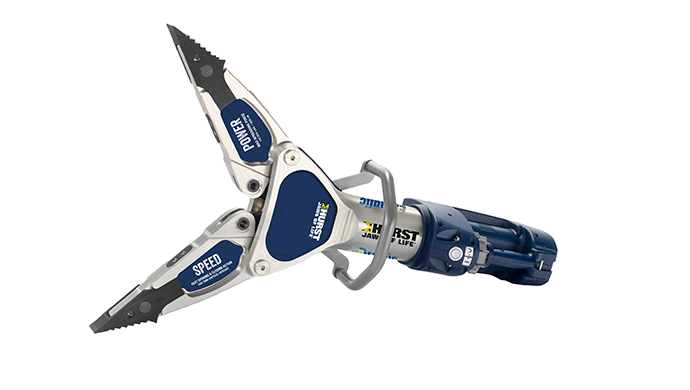 Watch eDRAULIC rescue tools dismantle a car from a 360-degree view. 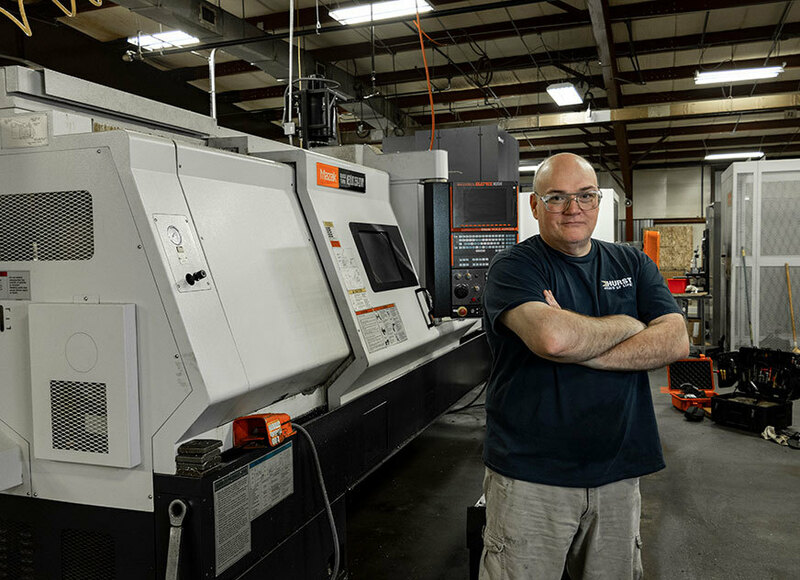 For over 45 years we've been the creator, the innovator and the industry pioneer. 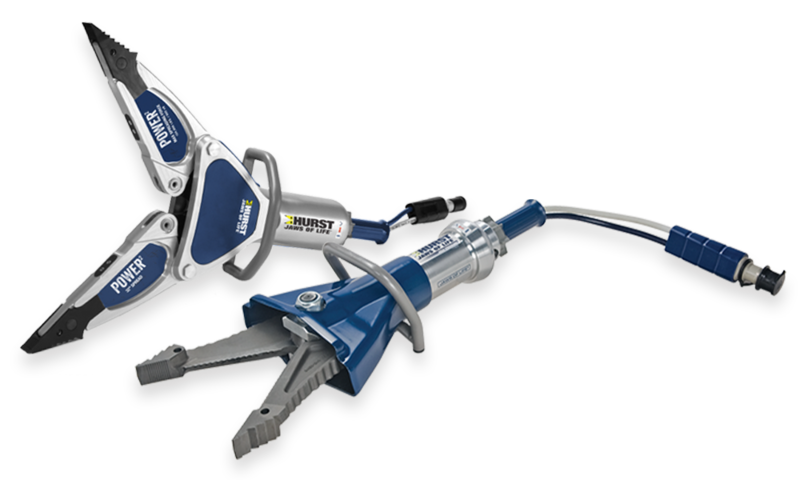 Keep up with us and the heroes that use our tools.